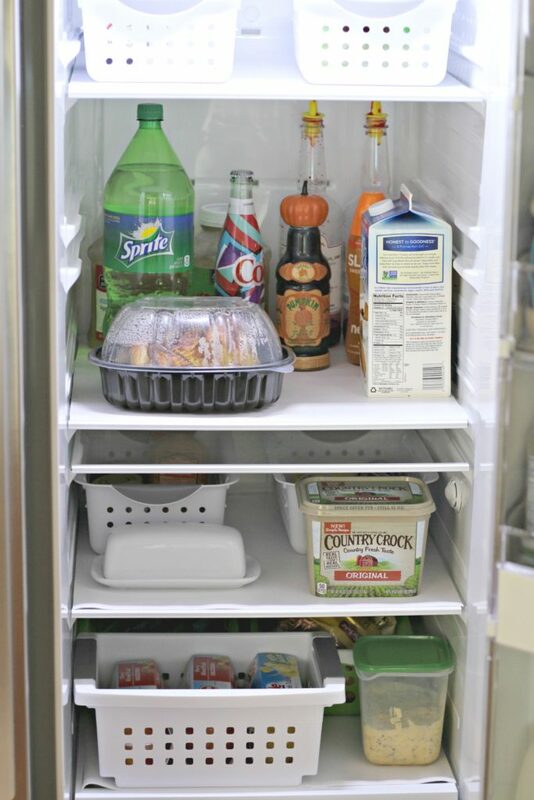 Use shelf liners or Press ‘n Seal wrap for Easy Shelf Clean Up in the refrigerator, pantry, or kitchen cabinets. It can also be used in the bathroom, bedroom, or closets. I like lining my shelves to keep new shelves clean and stain free and old shelves covered, especially since we’re renting. 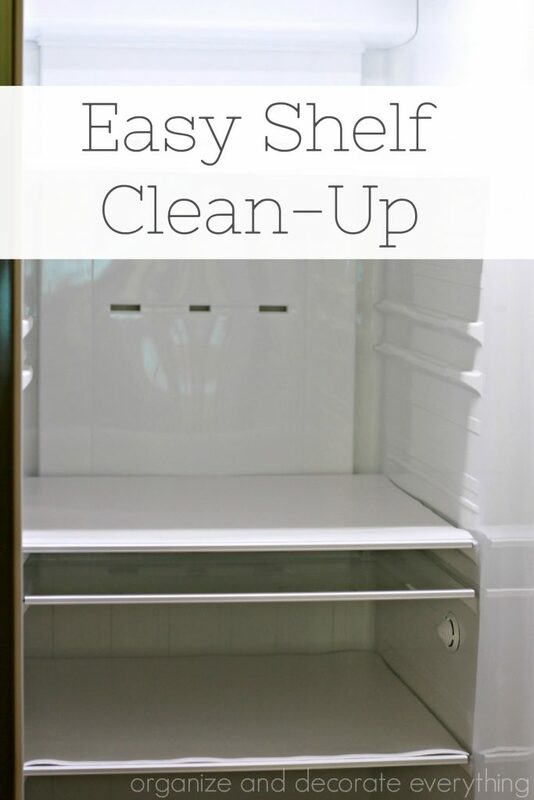 We bought a new fridge a couple years ago and I lined the shelves from the beginning to make clean up fast and easy. Wash the shelves first, before you put shelf liner down. 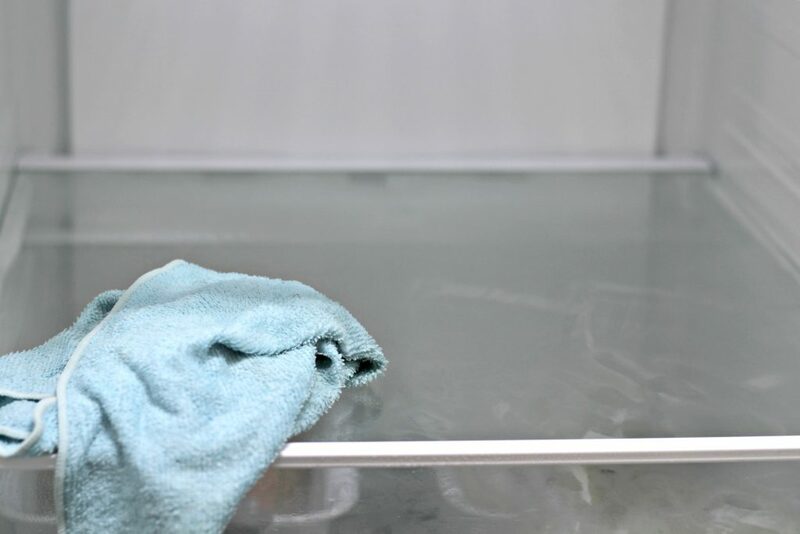 I use a water and vinegar solution to clean and disinfect. I chose these liners because they’re treated to prevent bacteria from growing. Plastic wrap and press ‘n seal wrap works well too and is easy to peel off and replace. It’s also a little cheaper than the liners. Measure the liner or plastic wrap and cut it to size for each shelf. Line the shelves then replace all the food. 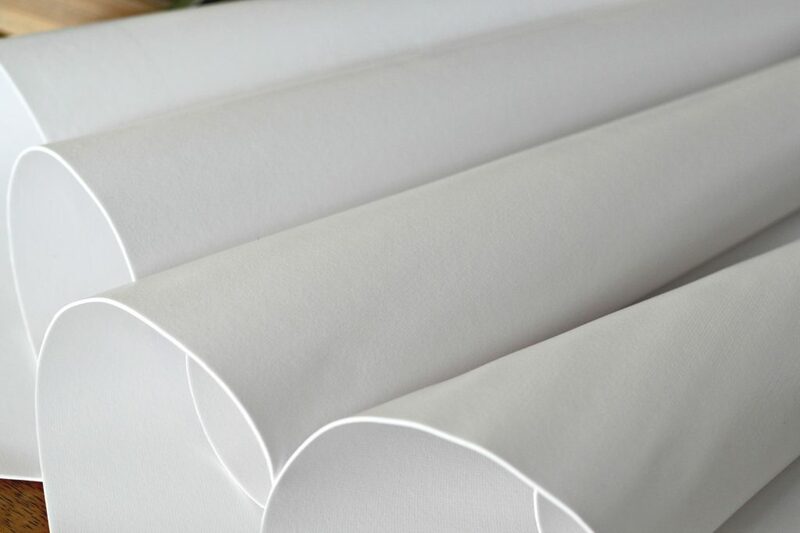 Wipe down the liners for light spills and replace for big spills. It makes clean up so much easier. 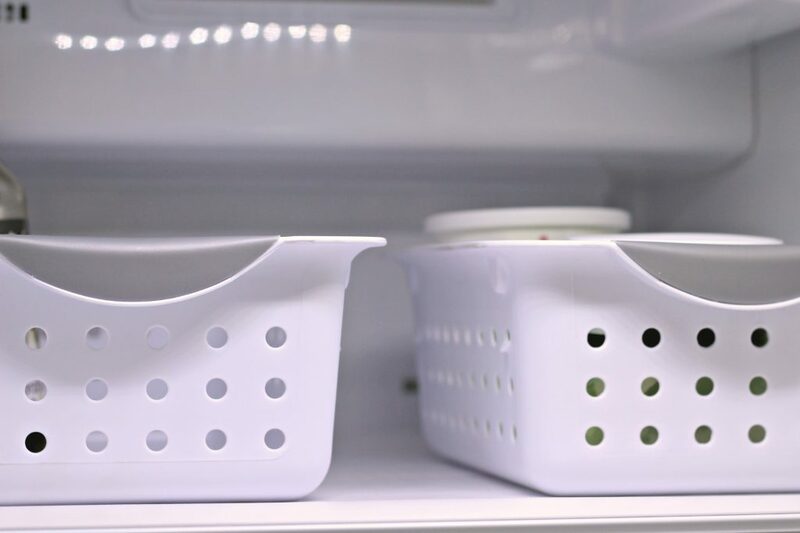 I also use baskets in the refrigerator to contain and organize the food. They also help with spills and quick clean up. 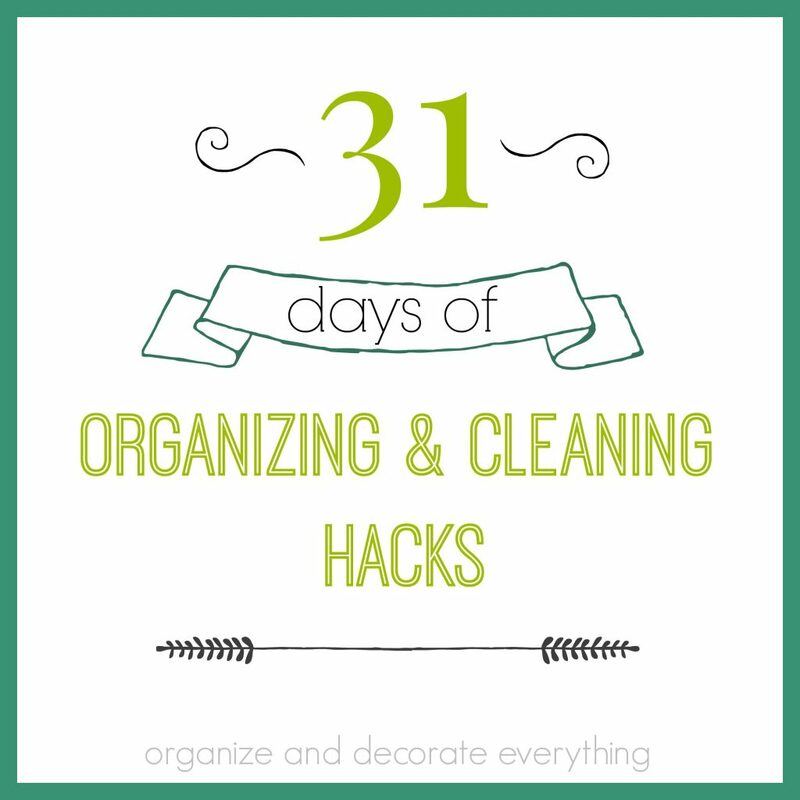 I hope you enjoy this quick cleaning (or non cleaning) hack.